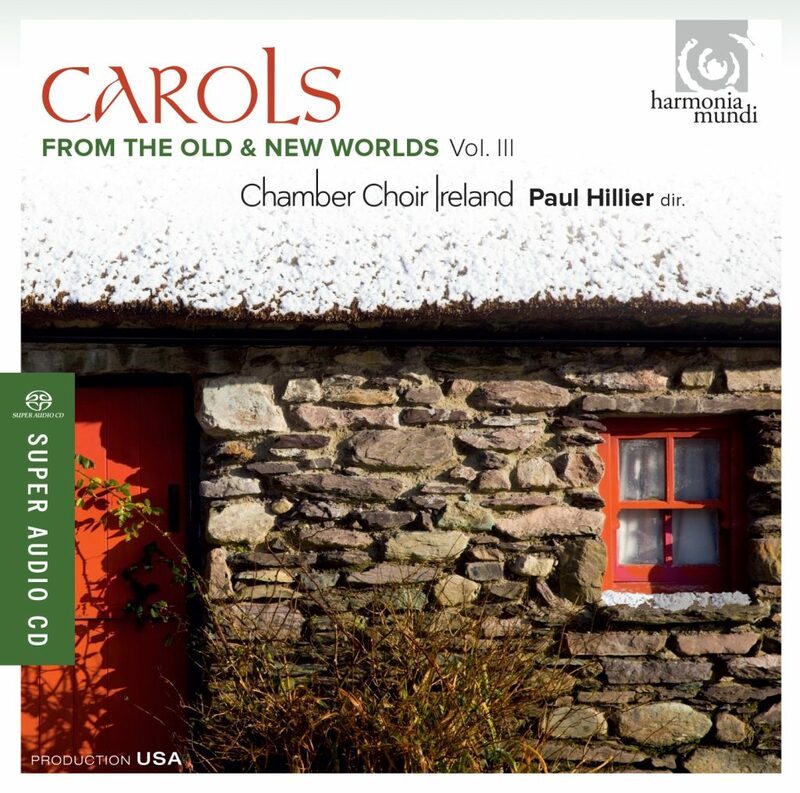 On the third volume in harmonia mundi USA’s series Carols from the Old and New Worlds, Paul Hillier and Chamber Choir Ireland celebrate the festive season with a wide-ranging mixture of new and traditional carols. Framed by the seven ‘O’ antiphons for Advent, this collection features carols from Ireland, the USA, Britain, and Alpine regions, many in arrangements by Hillier himself. Price €20 (including postage and Christmas gift wrapping! ).